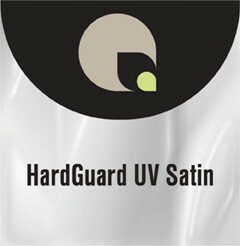 A crisp, clear semi-gloss film with a low-melt adhesive system and UV inhibitors. Ideal for ink jet, plain paper, and photographic prints. It is suitable for single- or double-sided applications, and its satin finish maintains rich, full colors while reducing glare and reflection.